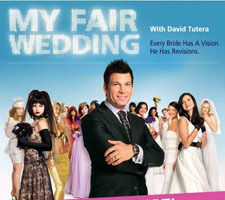 CLICK HERE FOR RENTAL COSTS AND AVAILABILITY! 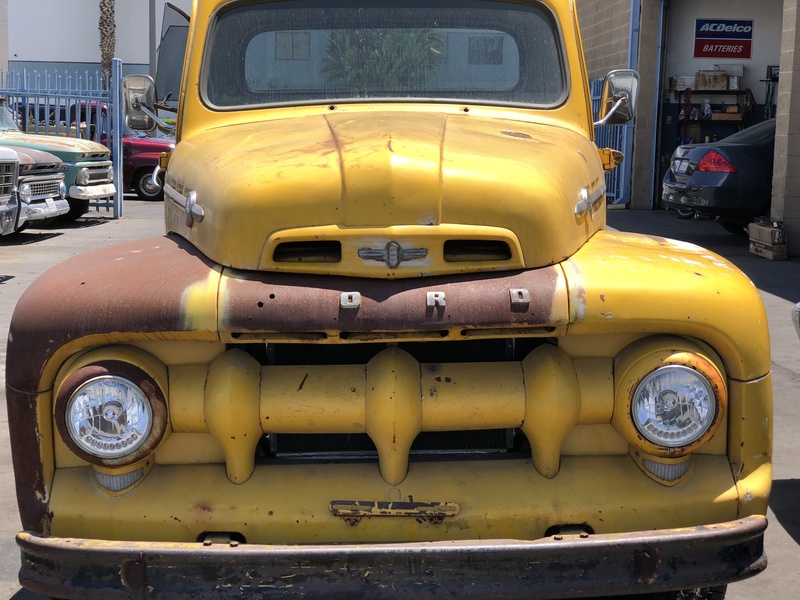 Classic Vintage Trucks for rent in Southern California, Los Angeles, Anaheim, Orange County, Santa Barbara County, San Diego County, Los Angeles County, Santa Ynez, Solvang, Santa Barbara Wine Country, San Luis Obispo County. 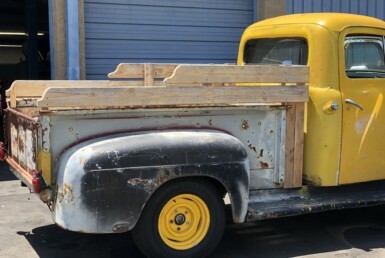 1950 F2 Ford Farm Truck for Movies, TV, Weddings, Photo Shoots, and as a prop. 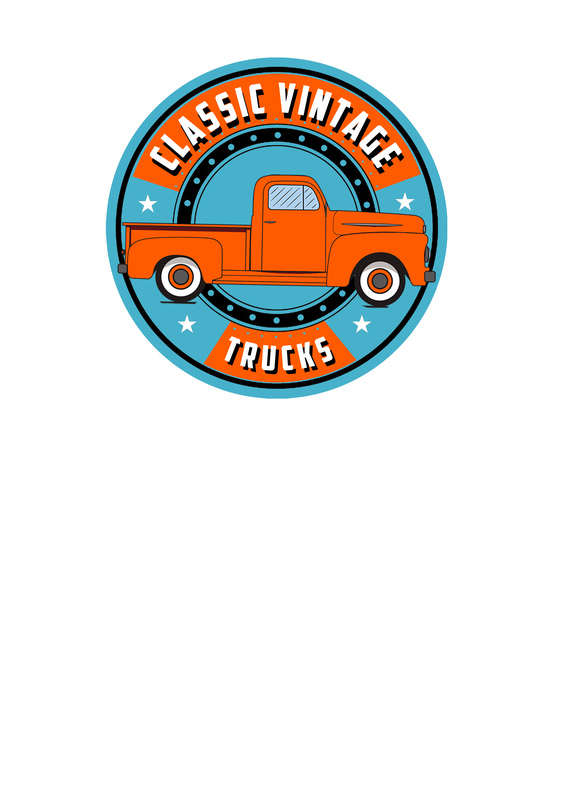 Premier classic truck rentals.